Ardilla Technologies is frequently approached by customers with a unique challenge. For example, we might be presented with our customer’s side stream to find out if it contains any valuable ingredients that could be accessible. Sometimes our customer asks a much more specified question on how to access an already defined substance. 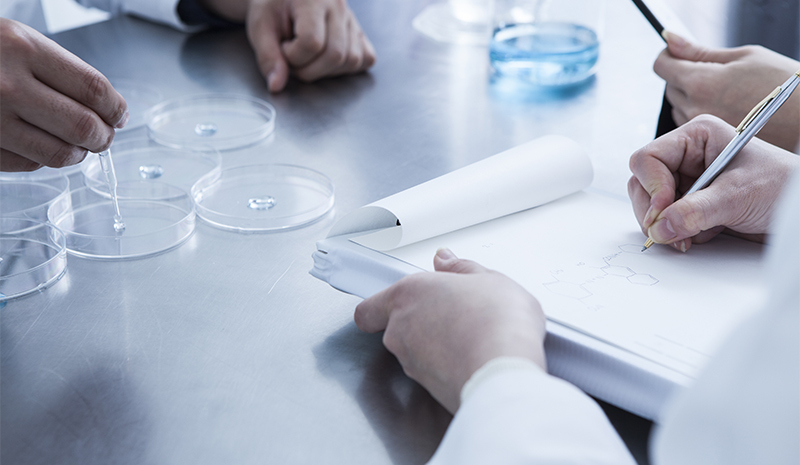 We approach these challenges via a range of available services including Process Development, Piloting, Compositional Analysis, Separation Resin Screening and Customisation, Product Development, Regulatory Expertise and Supply Chain Design. Our commitment is to deliver a cost effective solution to our customer. Ardilla team has wealth of experience in demanding product and process development tasks in all stages from idea level to commercial implementation. Our comprehensive piloting capabilities allow us to work from grams to hundreds of kilograms scale. All aspects of product and process development must involve evaluation of regulatory compliance. Supply Chain Design is an essential element in our customers’ as well as our own product or process development projects.